Learn about the importance of water in everyday life. Students will learn about the geological formations in an aquifer, how pollution can get into groundwater and how pumping can cause a decline in the water table. It’s “Show & Tell” Time when students discover how to hatch eggs into real chicks right in their own classrooms. It’s easier than you might think and makes a great class project. The story of cheese making told around the nursery rhyme. Very educational, entertaining, and interesting. 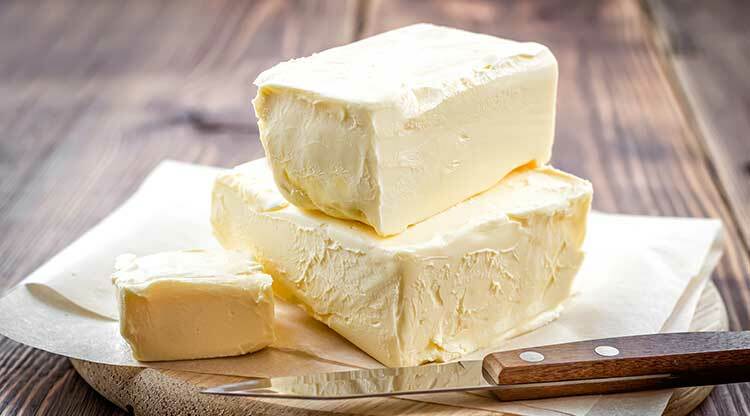 You will learn how butter is made and basic nutritional information of dairy products. Come make butter at this stop. 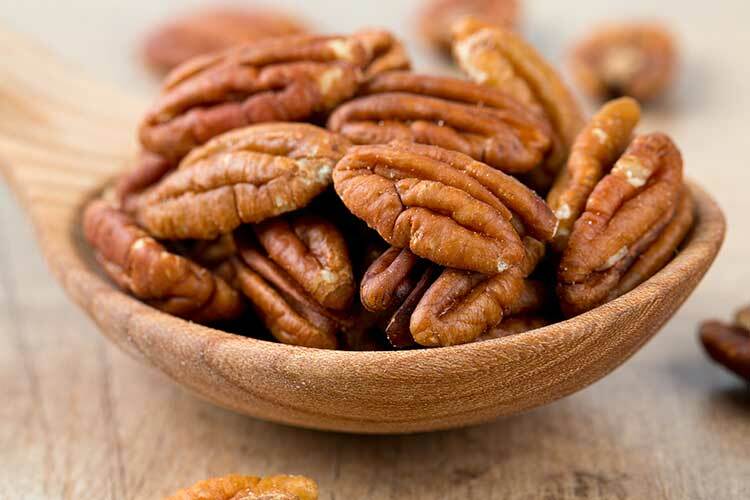 Learn all about how pecans are grown, harvested and processed in your area. Presented by area Pecan Growers. Students will learn all about your region’s cotton from the history to the processing. Also learn about cotton’s many uses and how it plays a huge part in our economy. Sponsored by area cotton growers. Learn all about how vegetables are grown, harvested and processed in your area. Students will learn how vegetables are grown in soil from a field on a farm, a backyard or even a windowsill in the city. Learn about all types of livestock from beef cattle, sheep, goats and horses. Students will learn how these animals are used in your region and how they play a part in our economy. Learn about local honey in your area. Students will learn how honey is collected and all the different uses for honey as well as tools used by bee keepers. 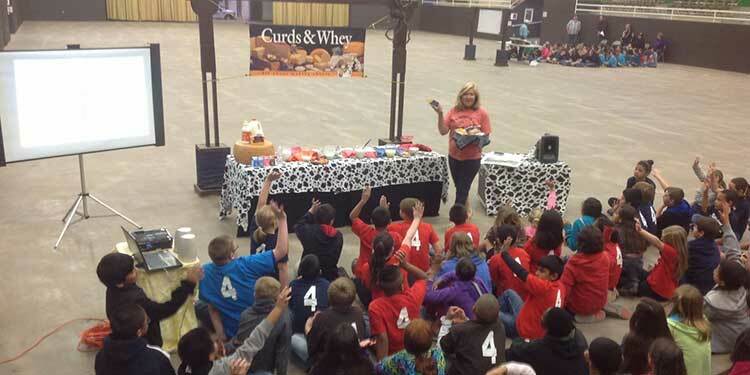 The Mobile Dairy Classrooms are part of a dynamic educational program sponsored by the Southwest Dairy Museum, Inc. The 32-foot mobile classrooms feature fully operational milking parlors. Each of the current thirteen classrooms carries a live cow to schools and fairs throughout the Southwest.